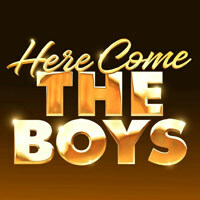 33 fans have viewed Wet Wet Wet tickets today! Wet Wet Wet are a Scottish pop-rock band from Clydebank, consisting of frontman Marti Pellow, guitarists Tommy Cunningham and Graeme Duffin, drummer Tommy Cunningham, bassist Graeme Clark, and keyboard-player Neil Mitchell. 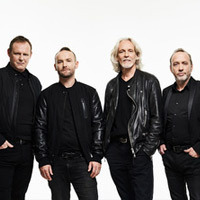 Wet Wet Wet will be performing 1 event in London on Sunday 19th May 2019 at the Adelphi Theatre. Scroll down to see all ticket options and prices. If you'd like to see a list of Wet Wet Wet events, please CLICK HERE. Official face value from £25.00. Resale tickets from £35.95. We display the most accurate ticket prices available to us, but Wet Wet Wet ticket prices can change based on demand & availability. Stereoboard takes no responsibility for any difference in prices, or accuracy, displayed here and those on external sites. Our listings are purely for information purposes only and we are unable to verify any accuracy.